Do you know what's fun, soft, and cuddly? 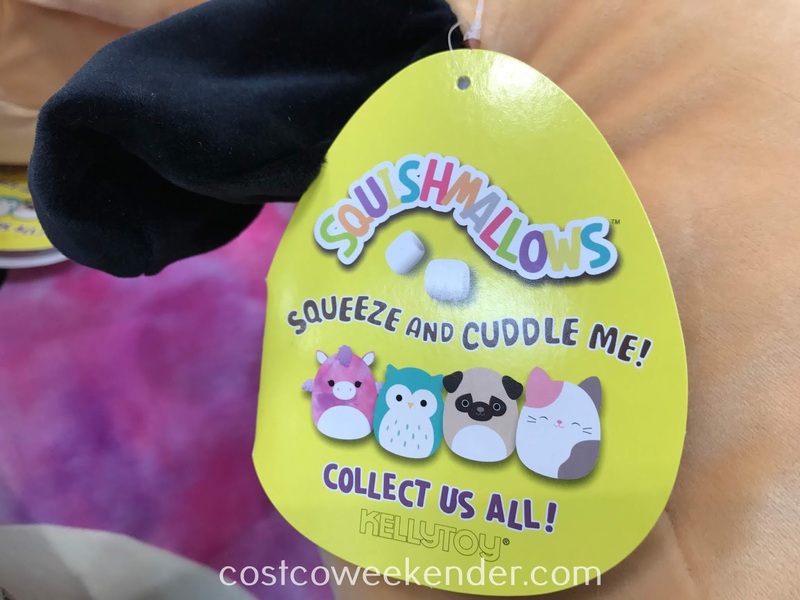 A Squishmallow, of course! 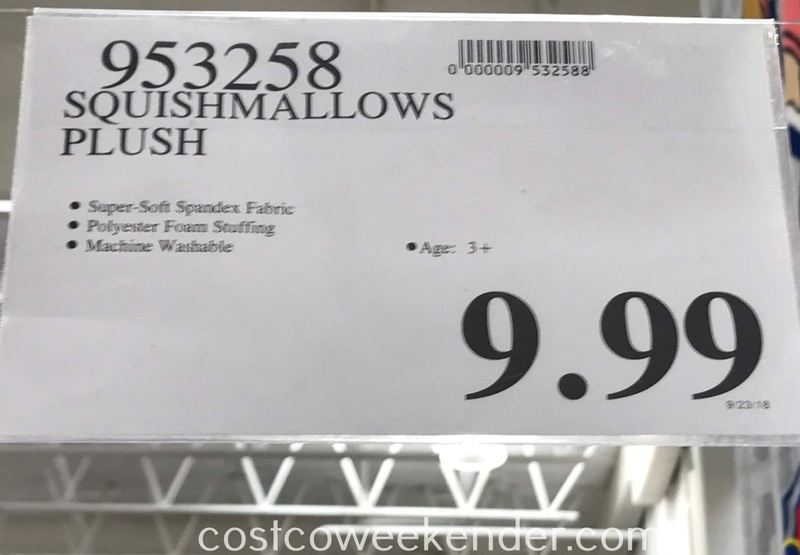 Your child will absolutely love having a Squishmallow Plush. 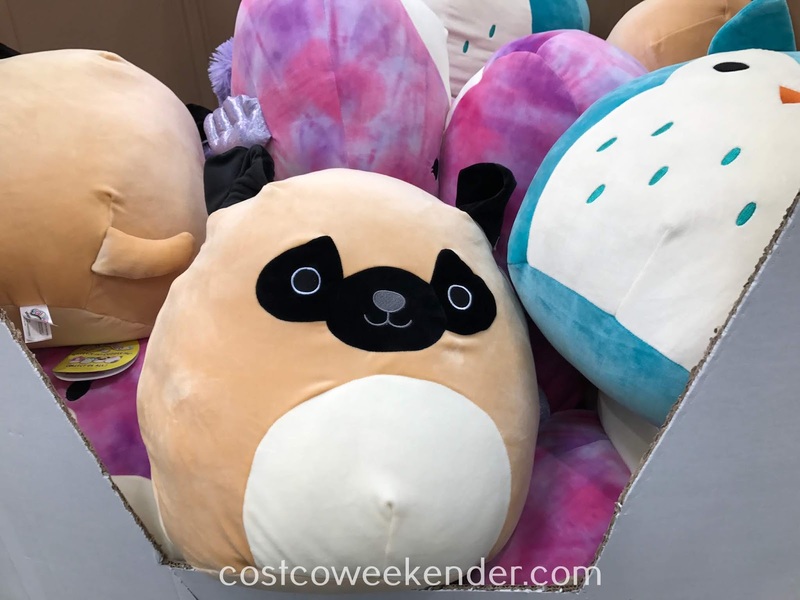 These creatures are a great companion for your child. 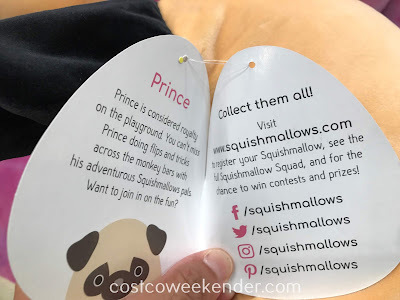 They come in various animals including a dog (named Prince - see more below), cat, owl (named Hoot), and pony. They are super cute and will give your child something to hug on cold nights. They will love having a Squishmallow in their room when there may be a monster in the closet. Prince: Prince is considered royalty on the playground. You can't miss Prince doing flips and tricks across the monkey bars with his adventurous Squishmallows pals. Want to join in on the fun?